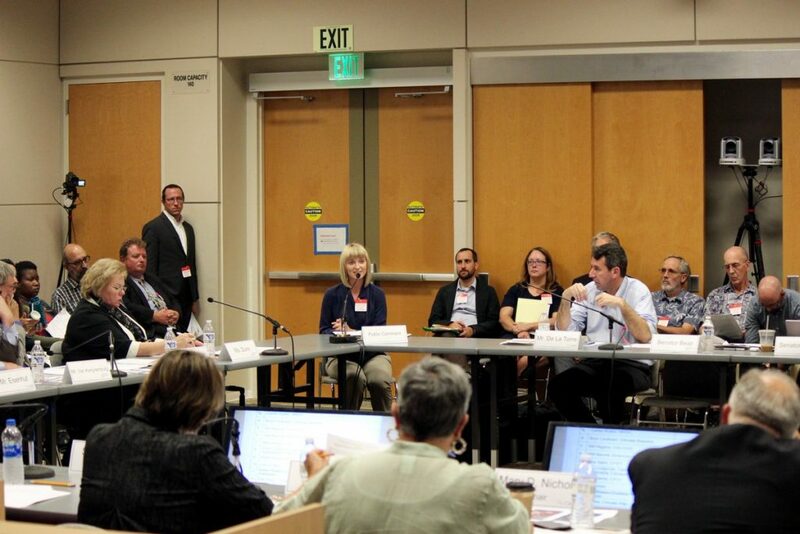 The report is mandated by a law called SB 150, which requires CARB to track progress towards SB 375 GHG targets. The SB 150 report will be presented on, and open for public comment, at the upcoming CA Transportation Commission/CARB joint meeting on December 4, 2018 in Los Angeles. 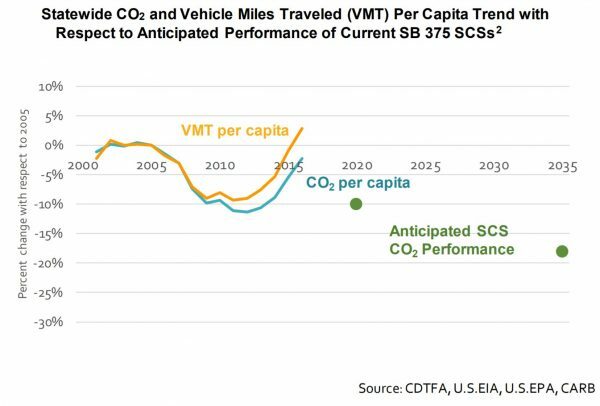 A key finding in the SB 150 report is that meeting GHG reduction goals is not on track because emissions from statewide passenger vehicle miles travel (VMT) per capita is increasing. Ella Wise, a State Policy Associate at ClimatePlan gave an explanation that local transportation plans to reduce VMT are in place, but they are not being implemented. 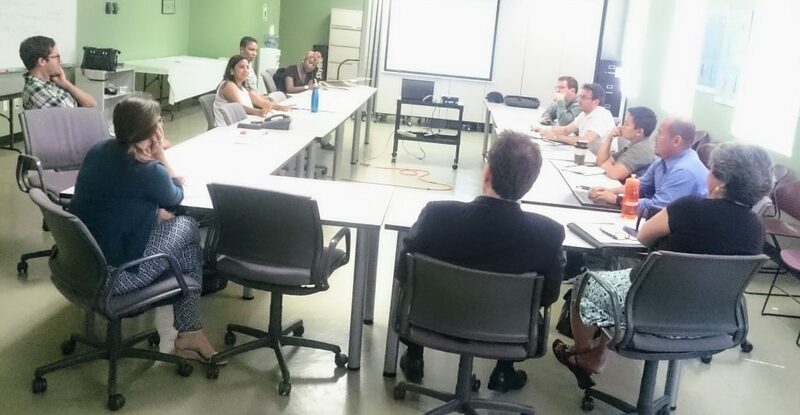 “We’re not seeing the investments we need in affordable homes near transit, and in sustainable transportation infrastructure, so people can easily walk, bike, and take the train or bus — and so reduce driving.” she said. Additionally, local governments are actively misguiding investments in widening roads, parking, and sprawled developments. 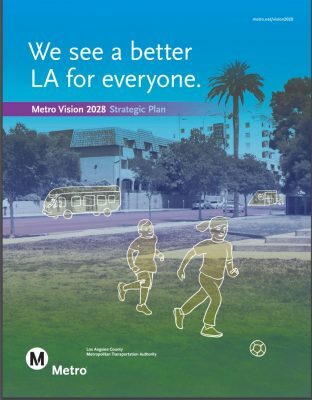 Two prime examples are: 1) The more than $400 million proposed by Metro to be spent on car-capacity projects around the 710 North Corridor. These projects were a result of the 710 North Freeway expansion being halted, but the redirected money is still being used for car-centric infrastructure. 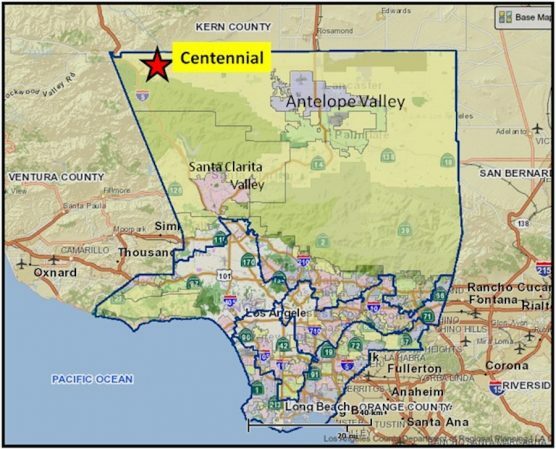 2) The proposed Centennial development on Tejon Ranch, 60 miles north of the City of L.A. and 40 miles from Santa Clarita, a distant corridor away from the region’s primary job centers. 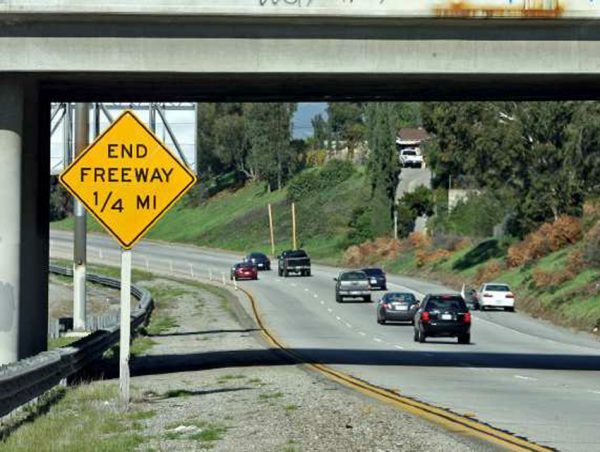 The region’s residents are, therefore, forced to make decisions based on the standard that you “drive out until you can afford to live,” further congesting freeways that are already heavily inundated with traffic, such as Interstate 5 and 405. 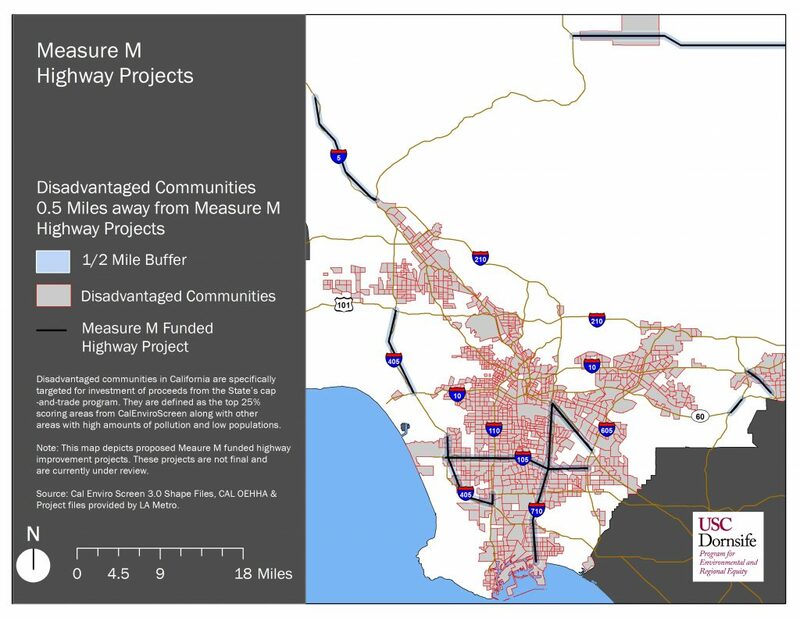 The LA Metro Board will be reviewing the 710 North Corridor projects at their December 6, 2018 meeting. The Centennial development is currently slated for a December 11, 2018 hearing before the Los Angeles County Board of Supervisors. If approved, these decisions would induce car travel, and that would result in worsened congestion, health, pollution, and GHG emissions. Therefore, continued advocacy is needed! The SB 150 report can only go so far to give its recommendations on paper. We are currently seeing real-world examples that are not aligning with SB 375, nor ensuring sustainable communities in CA. 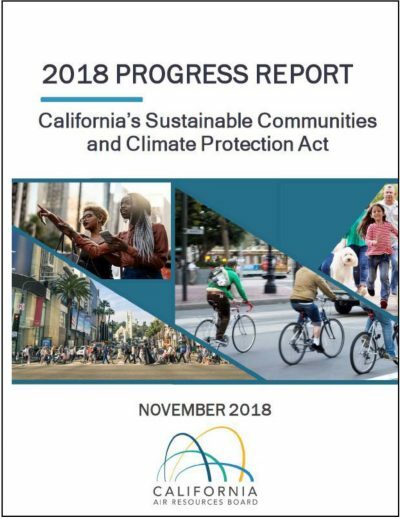 One recommendation in the report is to create a task force between CARB, California Public Utilities Commission, and other State, regional, and local agencies to advance research and policy-making, identify the demands of the future transportation system, and outline a way to provide clear environmental benefits, greater livability, access to destinations, and compact infill development. Advocates will be pushing CARB to include public members on the task force as well because we need to connect on-the-ground solutions and provide public accountability.